JNTUH Syllabus PDF are now available through our site. 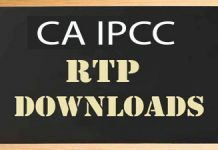 We are going to provide the Download link for various branches. 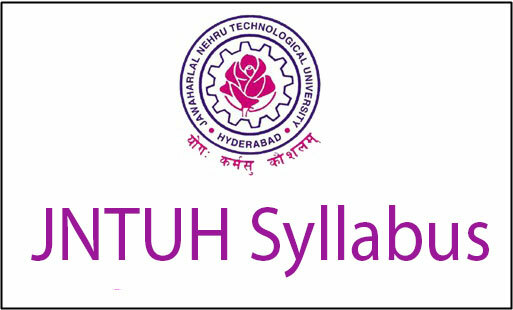 Candidates pursing Degree and PG from recognised University like JNTUH (Jawaharlal Nehru Technological, University, Hyderabad)should the Syllabus of JNTUK for their specified branch .Just read the below article and download the PDFs of JNTUH Syllabus Books. Students who are interested in knowing the Academic Syllabus can download the JNTUH Syllabus Books, so that it can be easy for them while they are preparing for the examinations. Here you can get the clear information about each subject and their sub units along with the topics should be covered in that unit. 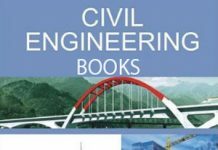 Syllabus Books for Civil Engineering (CE), Computer Science & Engineering (CSE), Electronics & Control Engineering, Electronics and Communications Engineering (ECE), Electronics and Computer Engineering, Electronics and Instrumentation Engineering, Information Technology (IT), Mechanical Engineering (MECH), Mechanical Engineering (Mechatronics), Bachelor of Pharmacy, Pharma D, Master of Business Administration (MBA), Master of Computer Applications(MCA).M.Pharmacy.